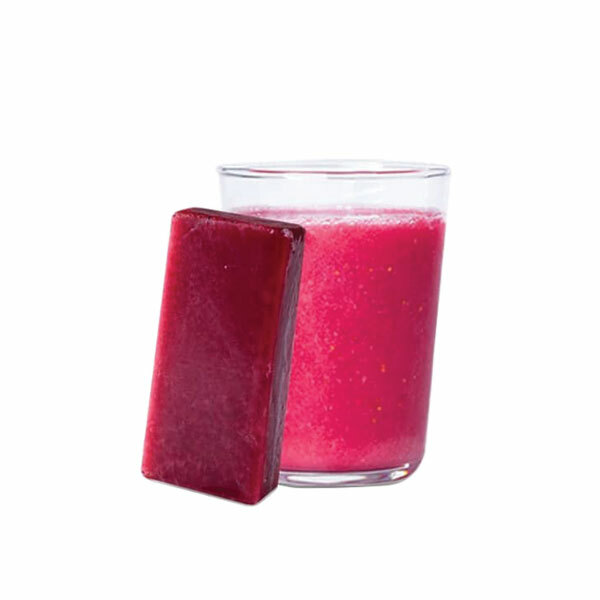 Frozen Veggie and fruit essentials fruit bars for easy fruit shakes, smoothies, and drinks. All you need is one bar, water, and blend for a whole day sustained energy. The green bar contains moringa, kale, wheatgrass, cucumber, green apple, kiwi, lime. No concentrates, no preservatives, no powders. All pure. 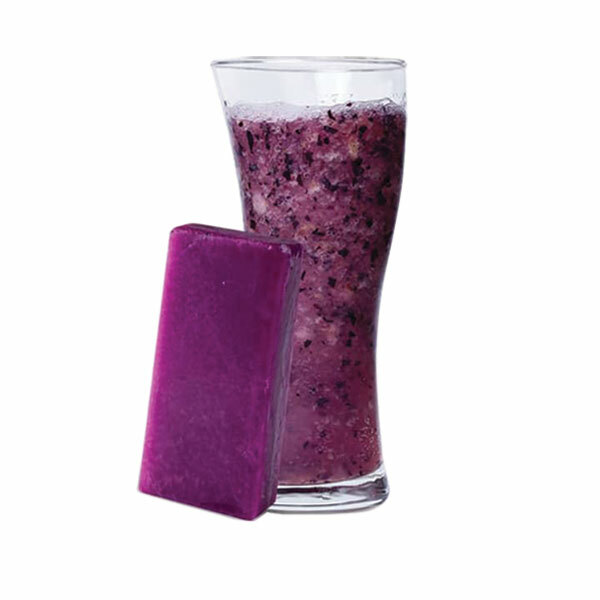 The purple bar contains acai berry, purple cabbage, blueberries, purple carrots, black grapes. No concentrates, no preservatives, no powders. All pure. We’ve got the easiest way to prepare your morning green juice or smoothie with the help of frozen juice bars. 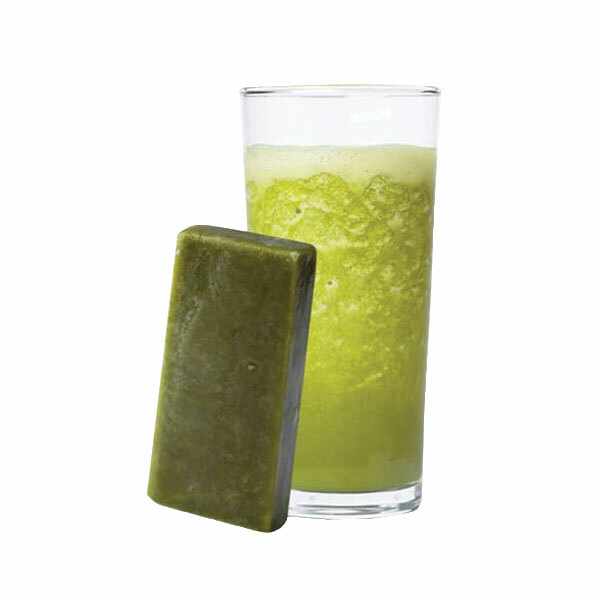 Our green veggie fruit frozen bars are a purely concentrated mix of real moringa (malunggay), kale, wheatgrass, cucumber, green apple, kiwi and lime. No concentrates, preservatives or powders. All pure natural fruits and vegetables sweetened with organic agave. Simply add one bar to 200 ml of water, coconut water, milk or any preferred liquid, and blend. That’s it! Two steps and your healthy veggie fruit smoothie regimen is done. I added almond milk and it tastes amazing! I love this drink! Lacinato / Tuscan Kale on first-order basis due to limited stock. Frozen fruit bars for easy fruit shakes, smoothies, and drinks. All you need is one bar, water or milk, and blend for a deliciously refreshing fruit drink. Contains 2 to 4 grams of sugar per bar. Frozen fruit bars for easy fruit shakes, smoothies, and drinks. All you need is one bar, water, and blend for a whole day sustained energy. Contains 2 to 4 grams of sugar per bar.